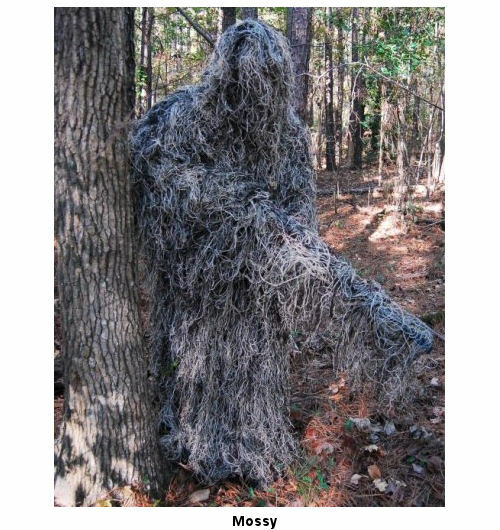 With the Custom Ultra-Light Ghillie Kit you can save some money by building your own full coverage Ghillie Poncho. 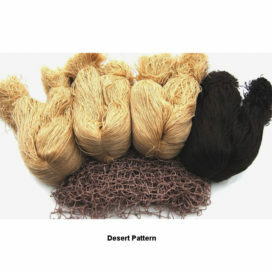 You choose 7 colors to create a customized pattern for the perfect camouflage. If you have a pair of coveralls or similar outfit you can use the kit to make a jacket and pants style suit. 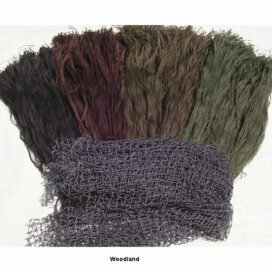 Or use the kit to make a ghillie blanket for a blind or boat cover. 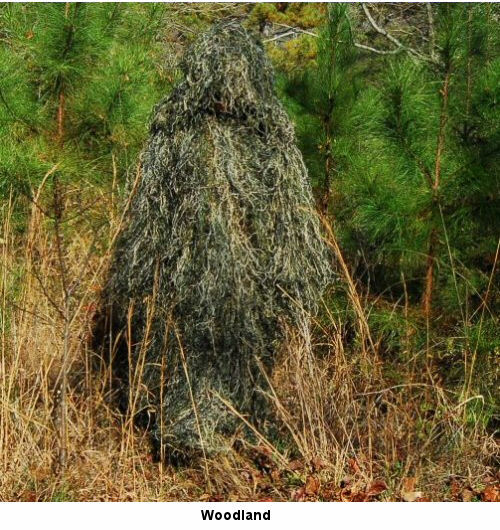 This Ghillie Suit kit comes complete with everything you need to build the Ultra-Light Ghillie Poncho! 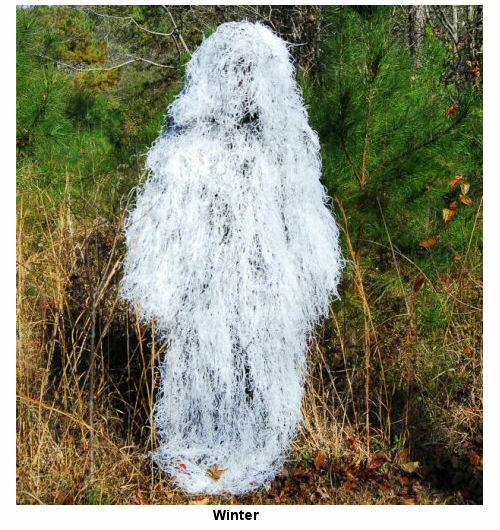 You can also build the Stalker Poncho suit by removing the front portion. When you are finished the suit will have full sleeves for your arms and an attached hood. 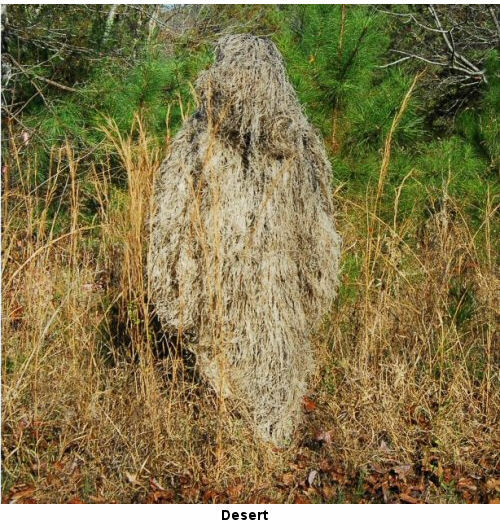 You put on the Ghillie Poncho by slipping it over your head like a t-shirt. The kits take about 7 hours to complete. 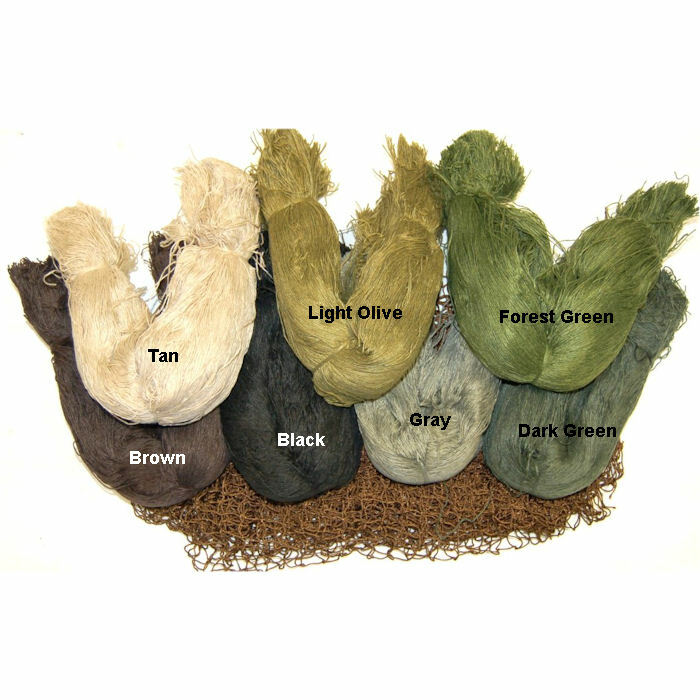 • One 5′ x 9′ nylon netting. 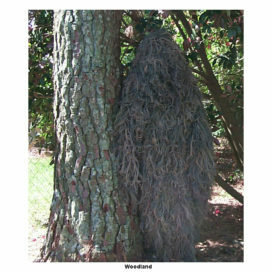 • Complete directions on how to assemble the kit into an Ultra-Light Camouflage Ghillie Poncho. 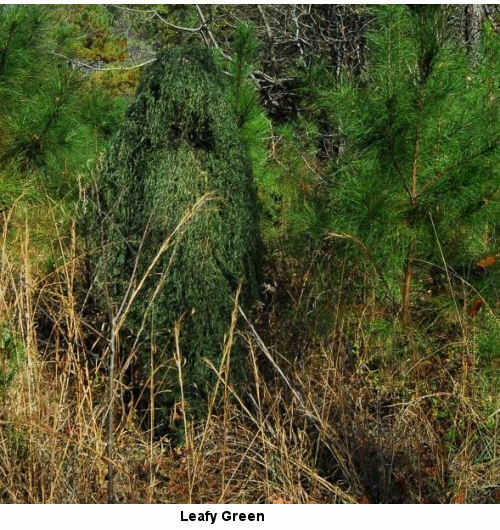 The completed Ghillie Suit uses only 2.75 lbs. 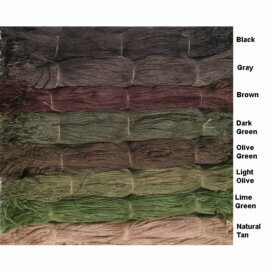 of the Synthetic colored thread! 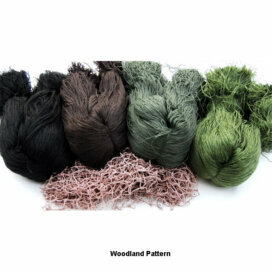 Woodland: Brown, Brown, Black, Forest Green, Light Olive, & Dark Green. 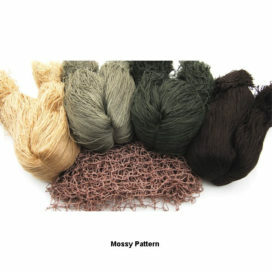 Mossy: Brown, Brown, Tan, Gray, Gray, & Dark Green.